As the first president of the United States, George Washington had to set a great example for generations to come. A military and political leader and strategist, he was the only man who Electoral College elected unanimously and served as president twice. His actions and his personal philosophy have greatly shaped the American culture. 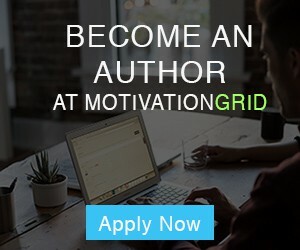 I’ve crafted this collection of fascinating George Washington quotes to motivate you on your own path. Always a proponent of liberty and individual rights, he acted in a responsible and careful manner. In his teens, George Washington worked as a surveyor and farmer, inheriting a significant estate. Later, he started his military career in the Virginia militia and led small formations of men in a series of small skirmishes with French soldiers. Washington truly rose to prominence in the American War of Independence, where he led large forces in open field combat for the first time. Charismatic and confident, he was able to lead his men through disease, harsh winter and near mutiny against Britain, the strongest military force in the world at the time. George Washington refused to serve a third term as president. Instead, he chose to spend his last years as a gentleman farmer away from public life. 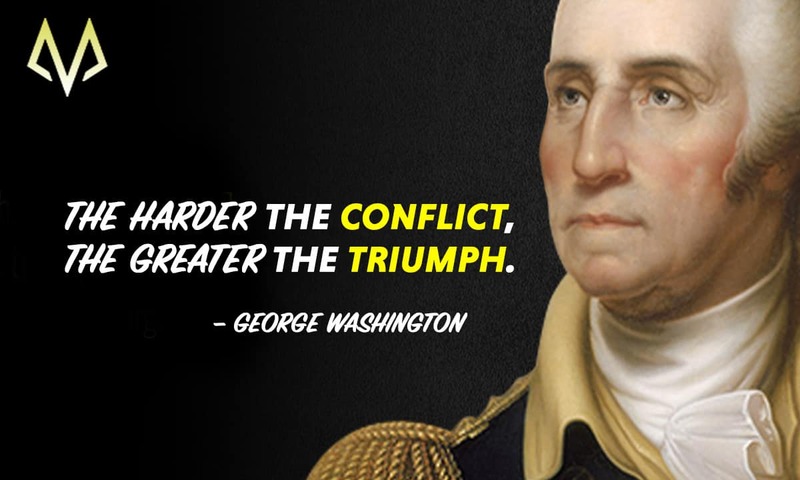 A dignified public servant and a distinguished military leader, Washington was a true patriot. He is an American icon, and for a good reason. 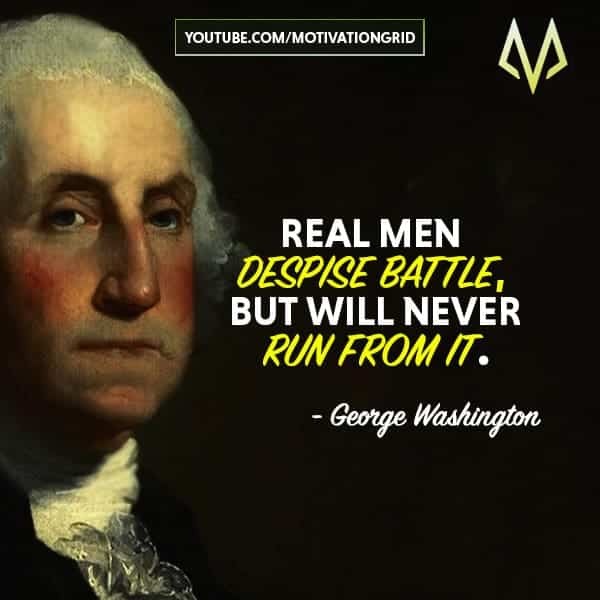 Thank you for taking a look at our choice selection of George Washington quotes! If you want more people to enjoy this article, share it around social media using the buttons below. Which are your favorite George Washington quotes? Tell us in the comments section.